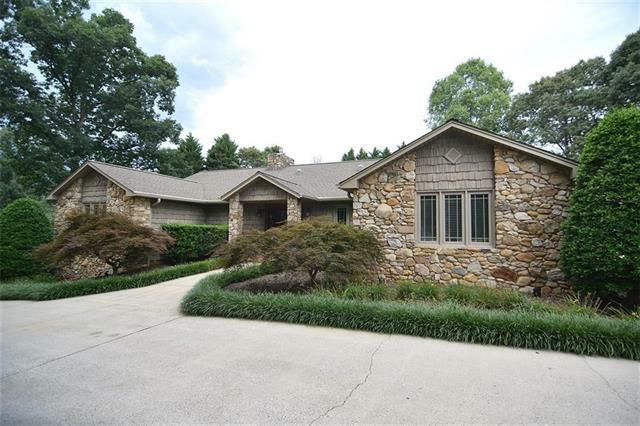 Beautiful 3 bedroom 4 bath home located in the prestigious gated community of Rock Barn Golf and Spa. 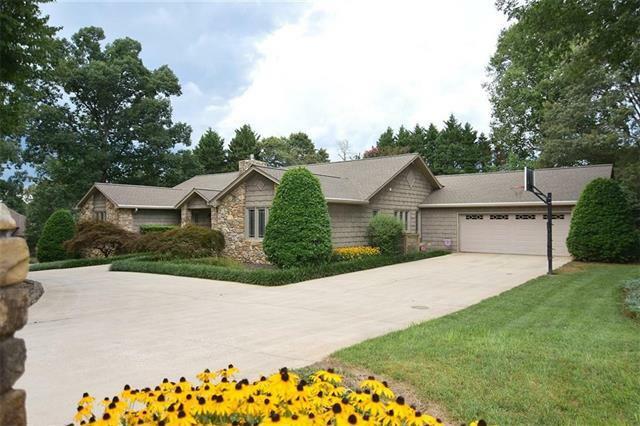 This spacious home offers over 4,200 square feet of living space, large 2 car garage ( 522 sq. ft.) conveniently entering into kitchen with large walk-in pantry area. The spacious kitchen with island bar overlooks the impeccably maintained level backyard and view of playhouse, perfect to watch your children while you are preparing dinner. The home offers 2 master suites with spacious bathrooms, walk-in closets and ample storage. The 3rd bedroom has a full bath located just outside of bedroom. 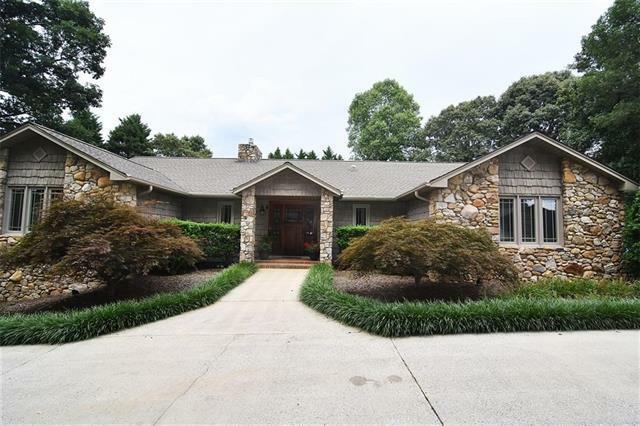 The large finished basement ( 1056 sq.ft) offers a room with closet currently used as a bedroom, large full bathroom with shower, and plenty of room for a pool table or building the perfect man-cave/family get-a-way. 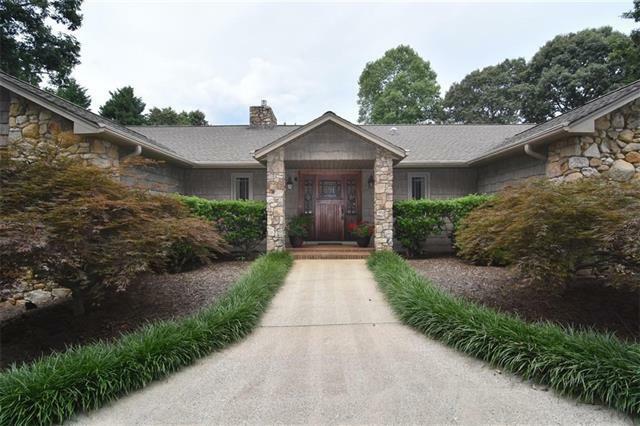 This home truly is a great deal in this beautiful community which offers a world-class spa, 36 holes of championship golf, tennis and fitness facilities, pool and 3 main restaurants.